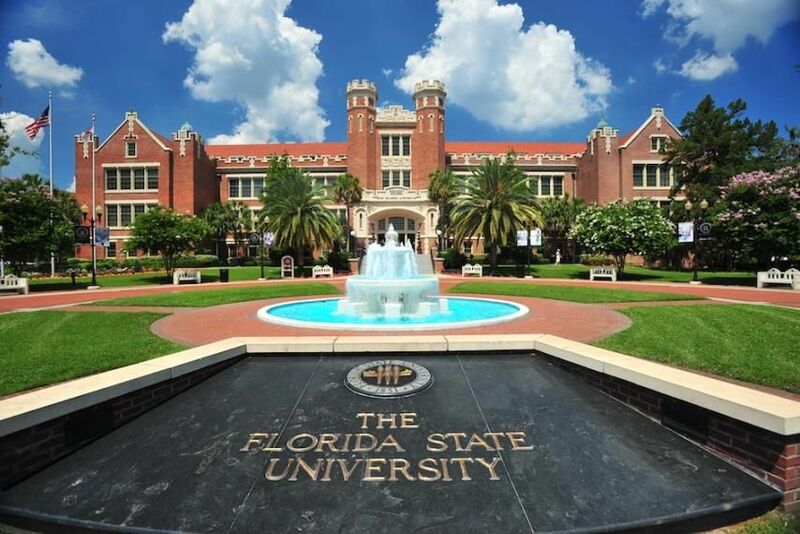 Established in 1851, the Florida State University (commonly known as Florida State) is a public space-grant and sea-grant research university. Its primary campus is located in Tallahassee, Florida, United States and the university is a member of the State University System of Florida. The Carnegie Foundation for advancement of Teaching classifies the university as a Research University with Very High Research Activity. The university is accredited by the Southern Association of Colleges and Schools (SACS). It is the birthplace of the commercially viable anti-cancer drug Taxol. 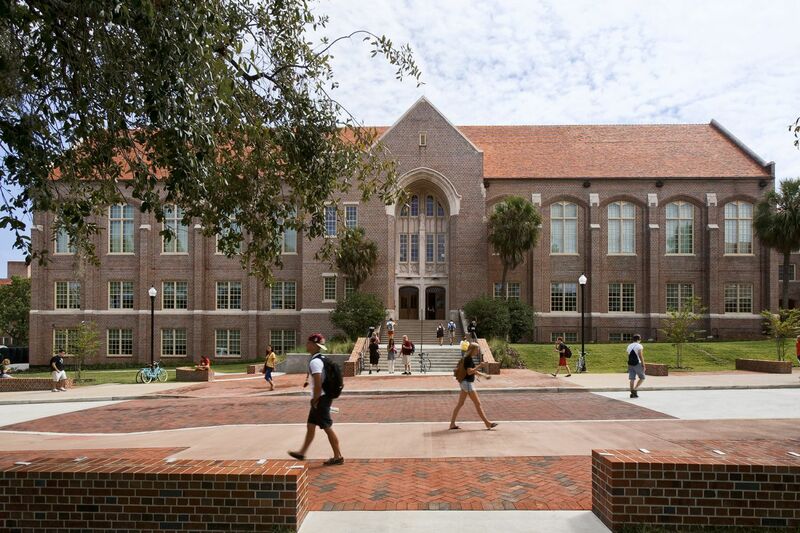 Florida State University is home to nationally ranked programs in many academic areas, including engineering, law, medicine, film, music, dance, theater, psychology, social work, business and the sciences. The university comprises of 16 colleges: College of Arts and Sciences, College of Human Sciences, College of education, College of Music, College of Social Work, School of Dance, College of Fine Arts, College of Communication and Information, School of Information, Askew School of Public Administration and Policy, Dedman School of Hospitality, College of Business, College of Nursing, College of Law, College of Social Sciences and Public Policy, School of Theatre, College of Criminology and Criminal Justice, College of Engineering, College of Motion Picture Arts, College of Medicine, School of Communication, School of Communication Science and Disorders, Jim Moran School of Entrepreneurship and School of Physician Assistant Practice. The total student population at the university is upwards of 40,800 students of which more than 32,700 are enrolled in the undergraduate programs. The student to faculty ratio at the university is 25:1 and the acceptance rate is 56%. The FSU’s arts department is renowned for its dance, film, music, and theater programs, and several alumni star in major films and achieve other artistic accomplishments. The university is home to the National High Magnetic Field Laboratory (NHML) which holds the most world records for the most powerful magnets on earth. Other pioneer research center at the university is the Center for Advanced Power Systems; these labs place Florida State University at the cutting edge of research and its application to industry. The College of Nursing offers an Accelerated BSN (ABSN) curriculum for qualified and highly motivated students who have already earned a bachelor s degree in another field. The full-time campus-based 12-month ABSN program incorporates all of the components of a traditional Bachelor of Science in Nursing Program. The rapid pace of the BSN curriculum demands a full-time commitment to academics. Graduates from accelerated nursing programs are highly valued by employers who recognize the additional skills and education these graduates bring to the workplace. Create Self-reported Student Academic Record (SSAR) using official high school transcript, Essay, Resume, Test scores: ACT, SAT, IELTS Internet based TOEFL (IBTOEFL): 80, Paper based TOEFL (TOEFL): 550, International English Language Testing System (IELTS): 6.5, Michigan English Language Assessment Battery (MELAB): 77, Pearson Test of English (PTE): 55, Verification of Financial resources. The Department of Retail Merchandising and Product Development s (RMPD) offers a Master s of Science degree in Clothing, Textiles and Merchandising with a major in Global Merchandising and Product Development. This new major provides students with advanced knowledge to tackle problems and issues in global merchandising and product development and to apply best practices in solving these problems at the corporate level. Content will include, but not be limited to: color communication, computeraideddesign, consumer research, creative and innovative problem solving, leadership, promotions and branding, product development and performance, retail merchandising theory and research, stateoftheart technology communication strategies, sourcing and procurement, and sustainability. This choice supports the goal of conducting evidence-based design research or teaching interior design. This track is supports and leads to the ultimate completion of a Ph.D. degree. You conduct original research in this track and complete a university thesis over a four-semester period. Certified copy of all transcript(s), diploma(s), and/or degree certificate(s), A personal statement, Resume or Writing Sample, Letters of recommendation, Test scores: GRE, GMAT, Internet based TOEFL (IBTOEFL): 80, Paper based TOEFL (TOEFL): 550, International English Language Testing System (IELTS): 6.5, Michigan English Language Assessment Battery (MELAB): 77, Pearson Test of English (PTE): 55, Verification of Financial resources. This one-year, on-campus format is designed for students who are disciplined, organized and receptive to fast-paced challenges. You will hone your professional skills and collaborate with extraordinary peers in an environment that fosters creativity, teamwork and rewards problem-solving. You ll have access to our world-renowned faculty, who are experts in their fields of research. The undergraduate program in Russian and East European Studies is designed for: general education students who wish to learn more about the language, history, culture and the contemporary political and economic setting of a particular country or cultural region within the area of Russia and Eastern Europe: students who wish to pursue graduate work in this field; and students who seek employment in or relating to Russia and Eastern Europe. b) Self-reported Student Academic Record (SSAR) and Essay. 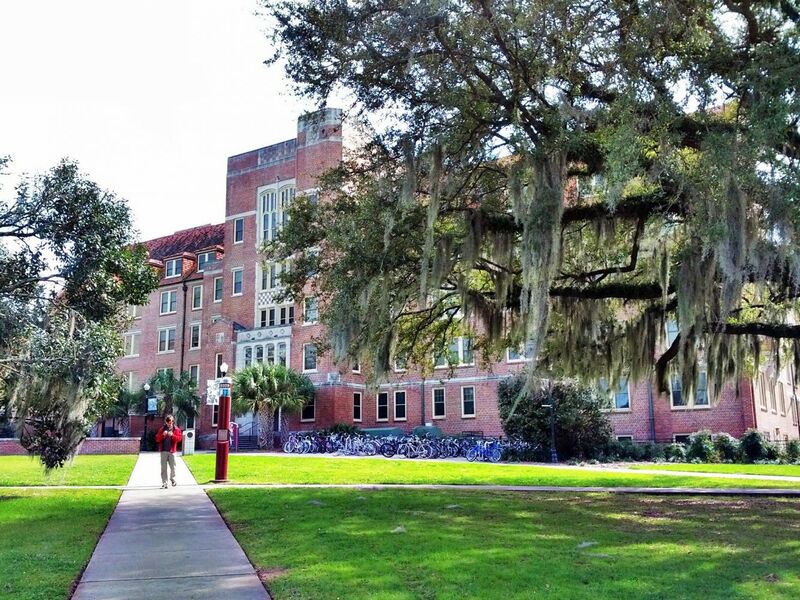 The annual cost of living at Florida State University is $11,600 approx.